Popular Swedish coffee chain Espresso House has only one Nordic country left to enter. But this spring, the first shop in Denmark will open at Rådhuspladsen in Copenhagen. 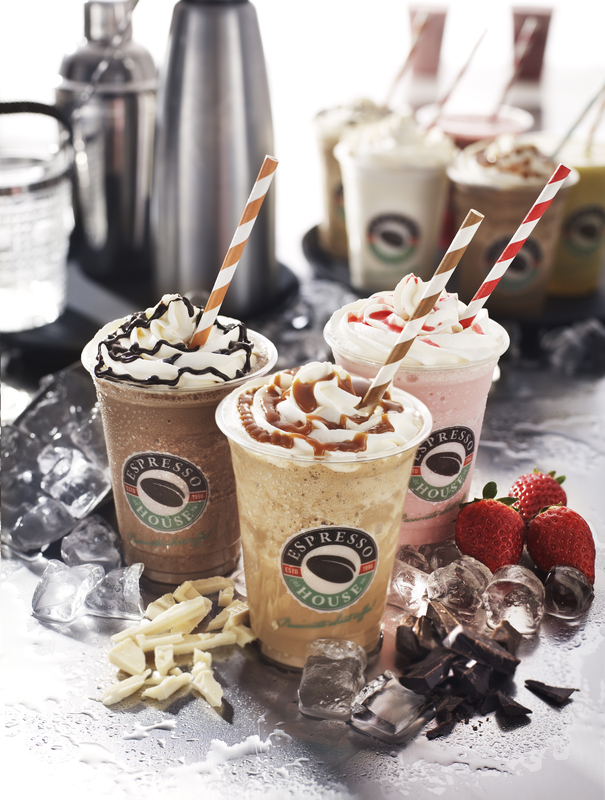 The strategy is to complement it’s sister chain Baresso Coffee – and gear up the competition against Starbucks. Jab Holding bought both Espresso House and Baresso last summer. Now Baresso says it welcomes the competition from their group colleauges. “The battle for coffee guests have in the last years increased considerably in our industry. Together with our Swedish colleagues, we look forward now to get an even better grip on the Danish market, ” says Nickolas Krabbe Bjerg, CEO of Baresso, who recently announced a 30 shops expansion of his chain. Baresso writes that the Danish expansion is part of a “dual brand strategy ‘. The competition between Baresso and Starbucks in Denmark is described as an ”open war”. Rådhuspladsen will become an epicentre for this as all chains will now be represented there. Marketing manager in Baresso Coffeehouse, Sinne Fili Fredslund, tells Finans.dk the focus in Denmark will be on Baresso, but that there is a so-called dual brand strategy and Baresso and Espresso House will not compete with each other, but help each other to lift the market. Baresso will soon open its first of four new shops this spring in Ishøj Shopping Center in February. Baresso has 50 coffee shops in Copenhagen, Aarhus, Vejle, Odense and Aalborg and 16 franchised coffee shops, which is owned by DFDS Seaways, Mols-Linien and Coop Denmark. Starbucks has nine of its 18 coffee shops in the capital.